A brand activation for the classic candy bar. 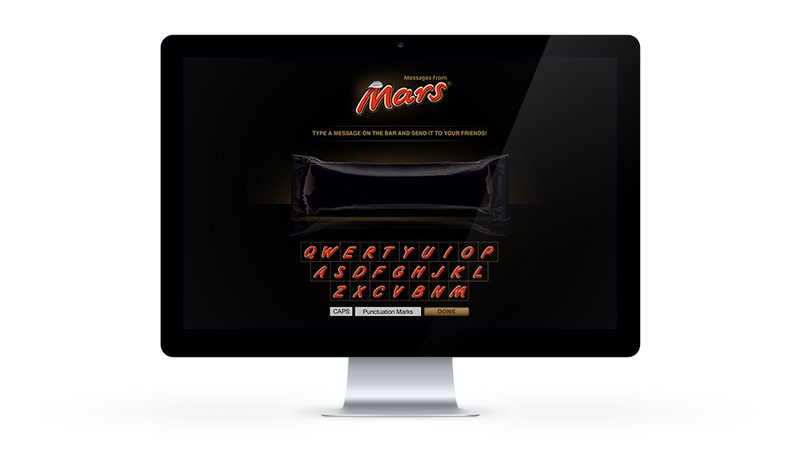 Before any brand dared to do a name changing campaign, we had Mars selling black bars without their iconic name on them. 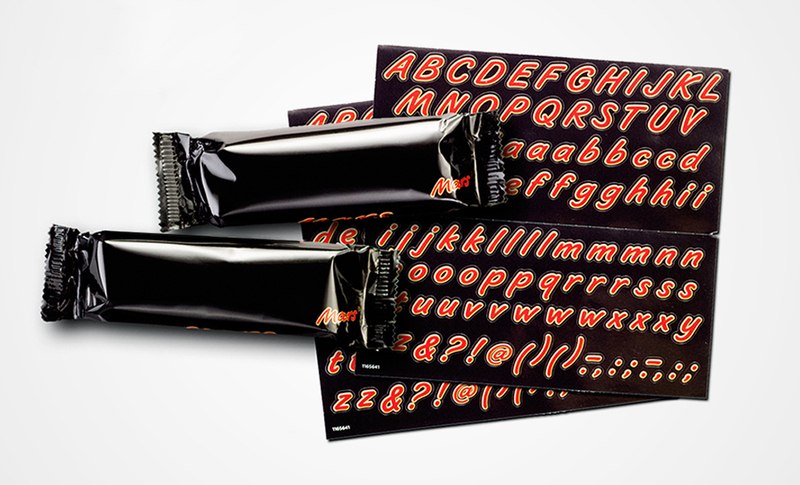 The complete Mars alphabet was provided on sticker sheets. The Mars bar instantly became something you’d want to share with others. Sales increased by 12 % in OOH and 5% in grocery. And the brand preference amongst youngsters increased by 15%.